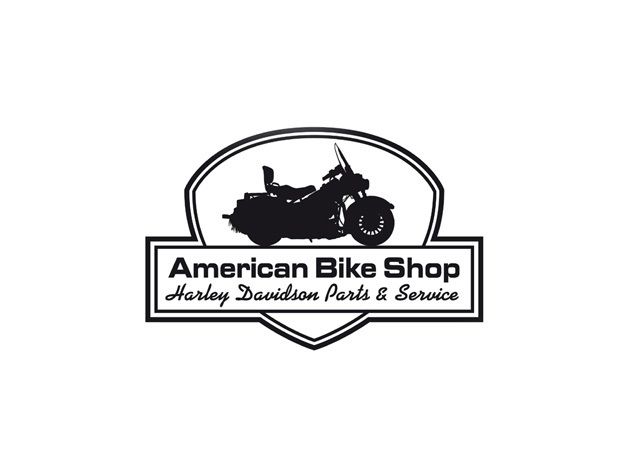 96‑UP H-D models with 1/4”‑20 UNC fender nut. 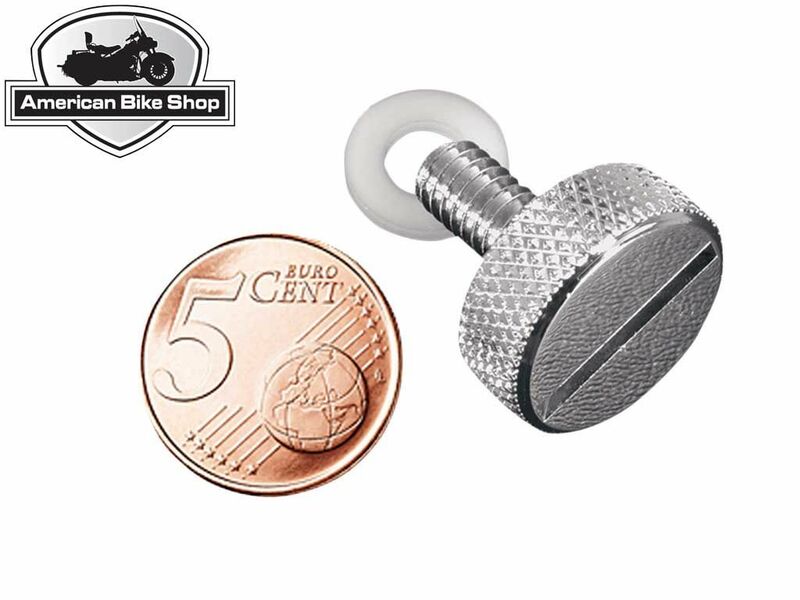 •Wide, deep radiused slot accepts quarter or flat screwdriver. •Raised diamond knurl on edge. 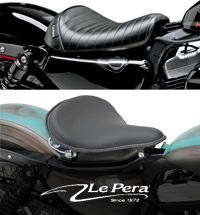 •3,2 mm (1/8”) longer for easier seat installation with saddlebags or luggage racks.